idealist.org at Website Informer. Idealist. Visit Idealist. 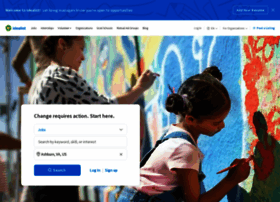 Idealist connects millions of idealists – people who want to do good – with opportunities for action and collaboration all over the world.